Supporters of the American Red Cross attended Oscar Night D.C. at the National Museum of Women in the Arts, the area's only official Academy-sanctioned viewing party. 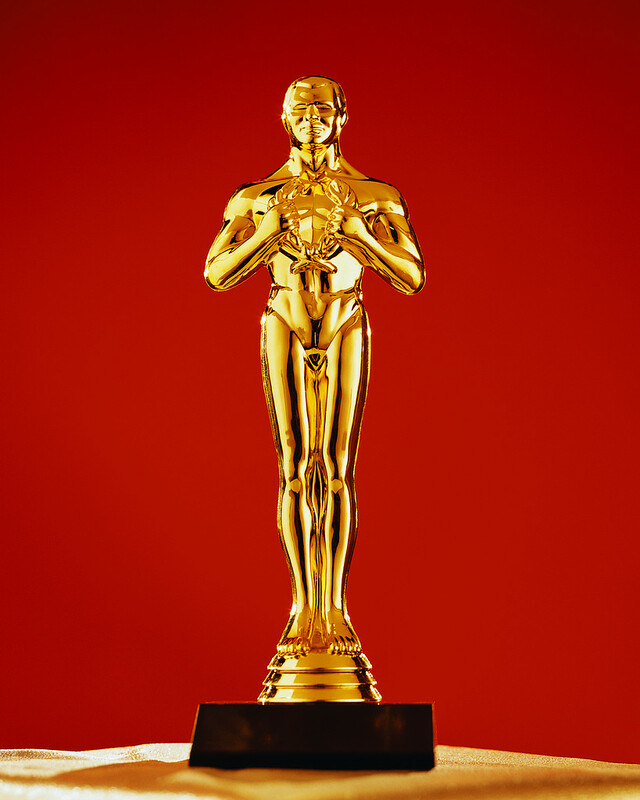 The fun-filled evening included a silent auction, a red carpet and real time Oscar coverage. A diverse group of members of Congress, the corporate sector, the philanthropic community, DC's fashionistas and movie buffs came together to celebrate the American art of cinema. The emcee of the party was WJLA 7 reporter Pamela Brown and the event was covered live by WJLA's Arch Campbell. 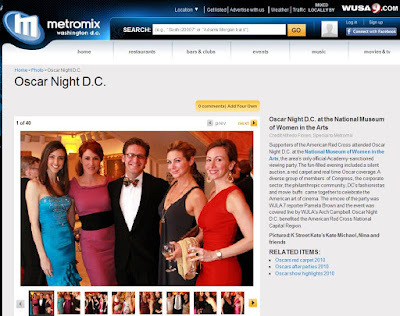 Oscar Night D.C. benefited the American Red Cross National Capital Region.